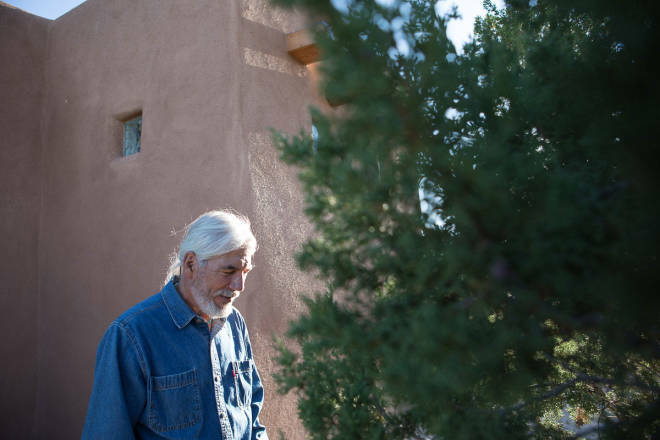 Author Dan Flores knew he wanted to live in New Mexico. It just took 36 of wandering to get there. 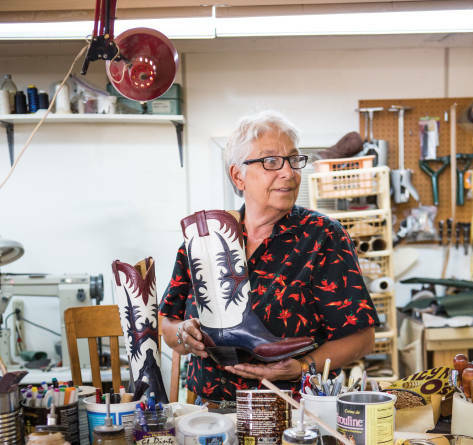 Deana McGuffin learned bootmaking from her father, and teaches the craft in her Albuquerque studio. 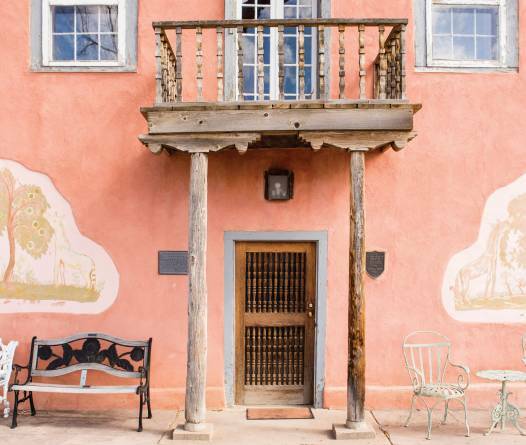 Step away from the Plaza and into four Santa Fe insider’s delights—including a fabulous Native museum behind three locked doors. 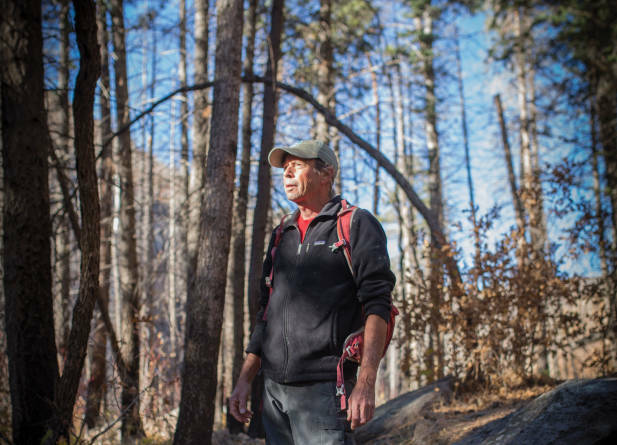 He loved his fire-scarred forest and wanted his trails back, but he needed help. 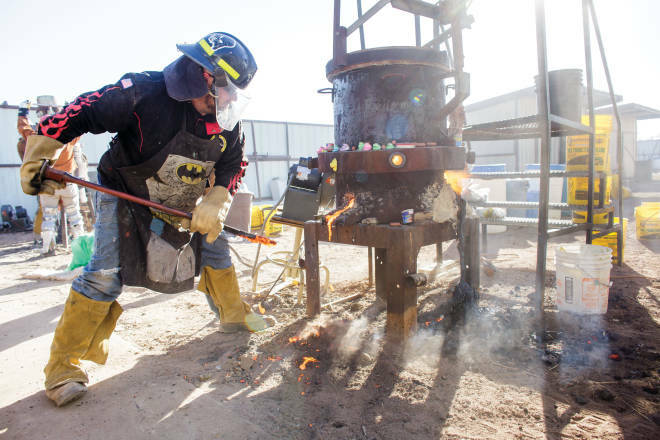 How a jazz-playing, stay-at-home dad rallied Los Alamos “labbies” into an unstoppable crew.